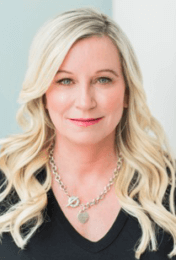 Leanne provides a unique and much needed service in the divorce marketplace by offering both legal service and life coaching. Her background in both these areas means that she understands the divorce process from a multidimensional perspective. She understands the cold, hard legal realities, but she is also fully aware of the emotional toll that divorce has on clients and she is ably qualified to support clients in both spheres. Leanne provides Divorce Angels users with a free 30 minute consultation over the phone, skype or email. She would love to chat about how you can work together to create the life you desire.